Much respects and love everyone! There is the first Friday Night Poetry Corner for 2014. well the “Seasons Greetings” is almost left us for another moment in time; here is a poem that reflect on seasons for lack of speaking. Great poem. Looking forward to spring! what a poem! a journey with a tree, through seasons! i love the four seasons. i grew up in st. louis, mo and when i stayed in jacksonville, fl for a year; i hated that there was no 4 but 2 seasons. i wrote this poem a year after i moved back in 01.
the photographs are well done. here in India, especially in west bengal we have mostly two seasons- monsoon and summer, winter is very mild and almost absent. 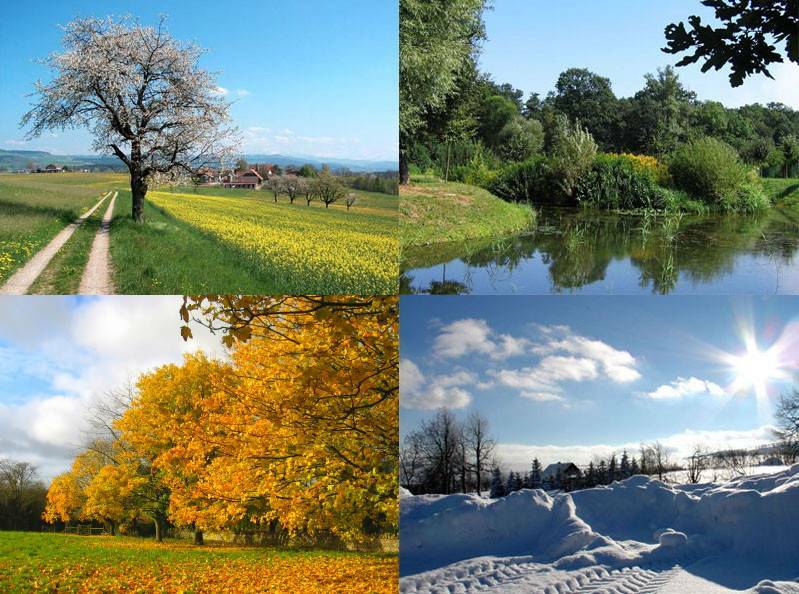 the fourth season spring/fall/autumn- well, we read about them in books, never see them. that makes sense Sharmishtha.. In your part of the world seasons are very different; i would one day love to experience such a change. I bet the all year weather is pretty nice for y’all for the most part minus the storms. I experience all for seasons majority of my life. Growing up in St. Louis, MO (Midwest United States) and now living in Washington D.C (East Coast). The only exception was when i stay a year in Jacksonville, FL. They barely had a winder but no fall which was odd to me (and one of the main reasons other than detesting my job that i moved away from there). Greetings everyone! I wanted to bring this back. This was an early poetry corner joint that I think you guys will like.